 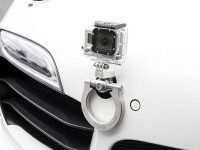 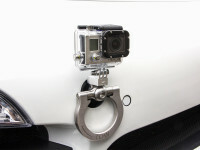 Rennline’s GoPro Camera Mount eliminates all of these issues. 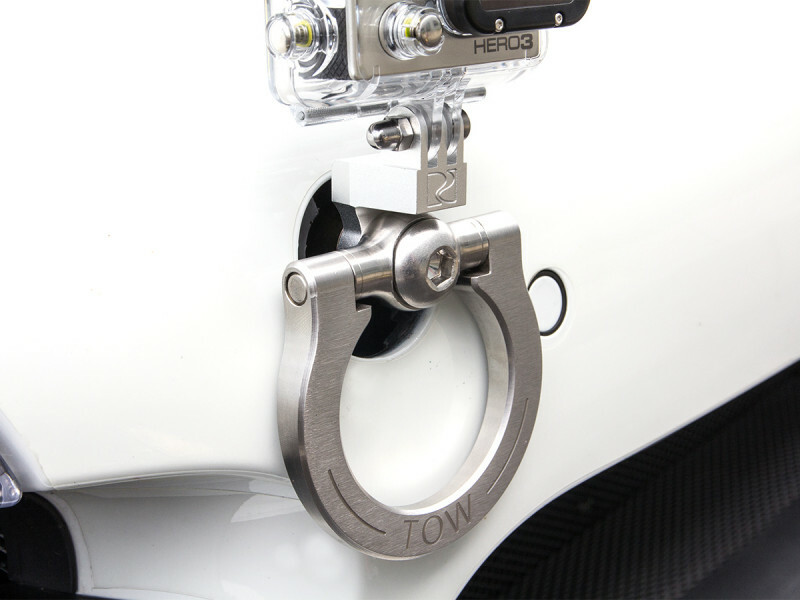 It mounts directly to your Rennline folding tow hook, giving you the ultimate vantage point you require without effecting the functionality of the hook. 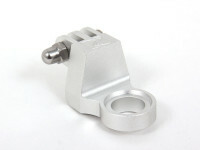 Machined from billet aluminum and equipped with standard Go-Pro style attachment point.